Welcome to Billingsley Chiropractic Center! Located on the south side of Indianapolis, the leading health professionals at Billingsley Chiropractic Center are dedicated to helping the Beech Grove and surrounding communities achieve their wellness objectives. 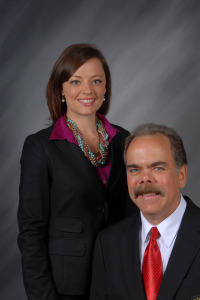 As graduates of Palmer College of Chiropractic, Dr. Gary Billingsley and Dr. Kristen Hartwell are committed to bringing you a better way of life by teaching and practicing the true principles of chiropractic wellness care. 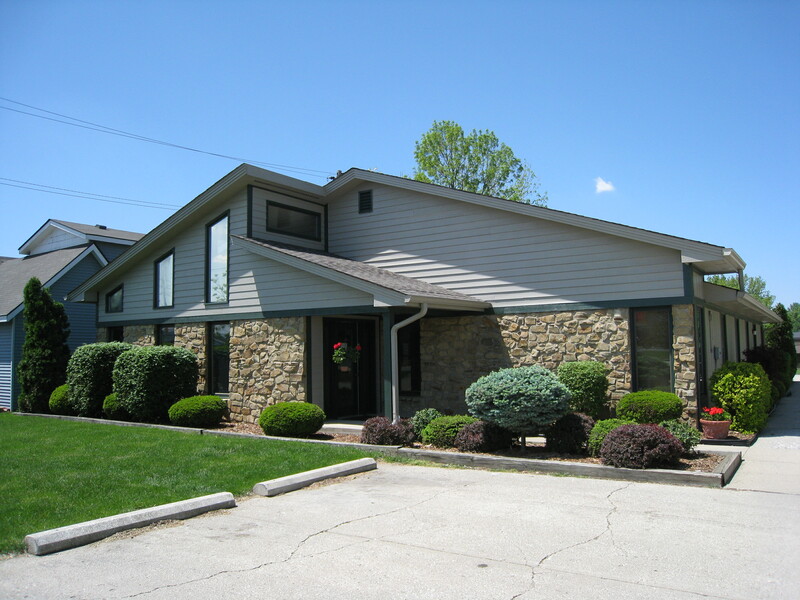 Patients seeking health care at Billingsley Chiropractic Center are assured of receiving only the finest quality care through the use of gentle adjusting techniques and modern chiropractic equipment. The doctors and the staff have a genuine concern for the well-being of you and your family! Dr. Billingsley grew up in the heart of Indianapolis where he attended Howe High School. As an active young man dealing with constant back pain he was introduced to chiropractic at the age of 17. He realized soon there after that his jobs consisting of construction, roofing, and factory assembly lines were not suitable for his back condition. Dr. Kristen Hartwell is an Indianapolis native. She completed her Bachelor of Science in Biology at Indiana University and completed her studies in chiropractic at Palmer College of Chiropractic. "I no longer take medication and feel a lot better, I wish i would have come here before surgery!"